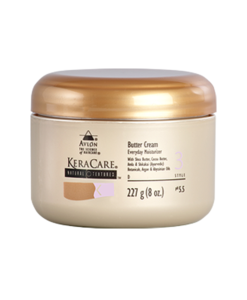 Calms tangles to reduce breakage with the perfect blend of pure shea butter, coconut oil and honey formulated without harsh ingredients. 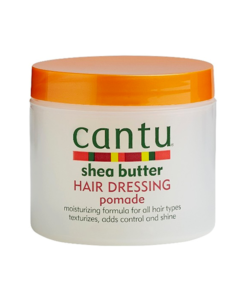 Calms tangles to reduce breakage with the perfect blend of pure shea butter, coconut oil and honey formulated without harsh ingredients. 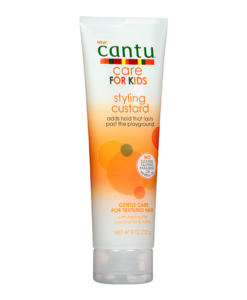 Nurture and nourish fragile coils, curls and waves with Cantu’s gentle care for textured hair. 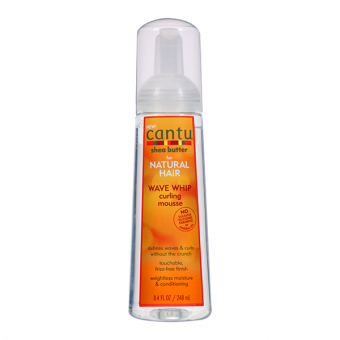 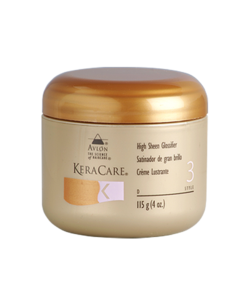 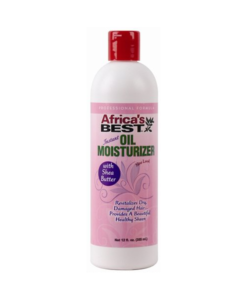 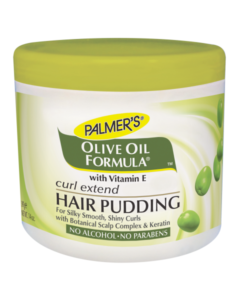 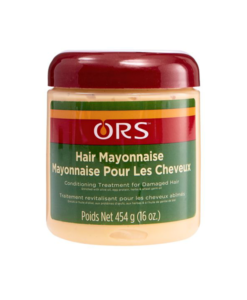 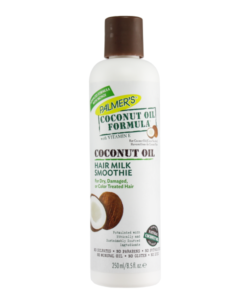 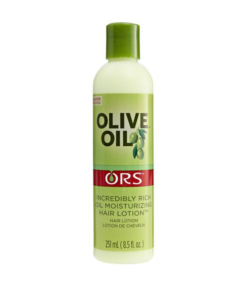 NO MINERAL OIL, SULFATES, PARABENS, SILICONES, PHTHALATES, GLUTEN, PARAFFIN or PROPYLENE.